Spiders can sometimes be dangerous. A lot of species of spiders exist and some of them are found dwelling with humans in their homes. To exterminate the spiders, one has to examine the type of the spider and should know the right technique to do so. Although most of the commercial pest repellents should work, there are specifically some products for spiders, again among which some work better than others. Despite the numerous possibilities of having spiders around in one’s home, three of the most common spiders are enlisted here. These Cellar spiders are skinny, light brown in color and equipped with long legs. These decorate the homes with their chaotic webs. Their slim build is a huge advantage to them. These spiders enter through doors and windows of the home. The young ones are so small that, they can pass through screens and climb through the window rail. Corners are their favorite spot. They build their nests and hang in there for the prey to trying to pass through and get stuck on the web. To wipe out these spiders, a Pyrethrin based insecticides can be used. Pyrethrins are made from flowers in Africa. Contact Spider pest control perth service providers. 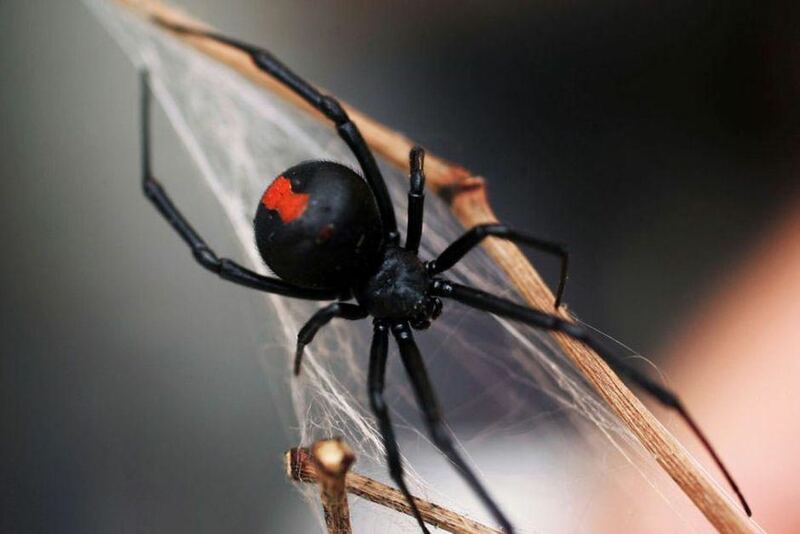 The infamous Black Widows are shiny black. One unmistakable sign is to look for red hourglass on its abdomen. The black widow spider prefers to construct webs in cool and dark places. There is a high chance that you will find them under or between logs, bricks, stairs, and stonework. Their webs are extremely sticky. Once the web is built, the female hides until a prey steps on its web. Once a prey steps on the web, the female comes out of the hiding and attacks the prey. In the recent times, it is seen that these spiders are having a tough time surviving indoors, so it is evident that one will usually find it around the home, in the yard or the garden, or in short- outdoors. They are found infesting the basements and garages. It is important to be careful when there a black window in front of you. You won’t want to mess with it because its bite can be fatal. There are special pesticides available in the market, especially for the windows. To avoid the infestation, make sure you clean out the garage and spray the repellent around your home. Wolf spiders are large spiders. They are about 1 inch long. These spiders are not usually found in the homes. Speed is their key. They look scary because of their huge and hairy build. The presence of wolf spiders would mean the presence of their food. Sprays work just fine in the safe of wolf spiders too. These spiders don’t build webs but go around searching for food. Contact Spider pest control Perth service providers!